This week on ConferenceCast we interviewed CatchBox. 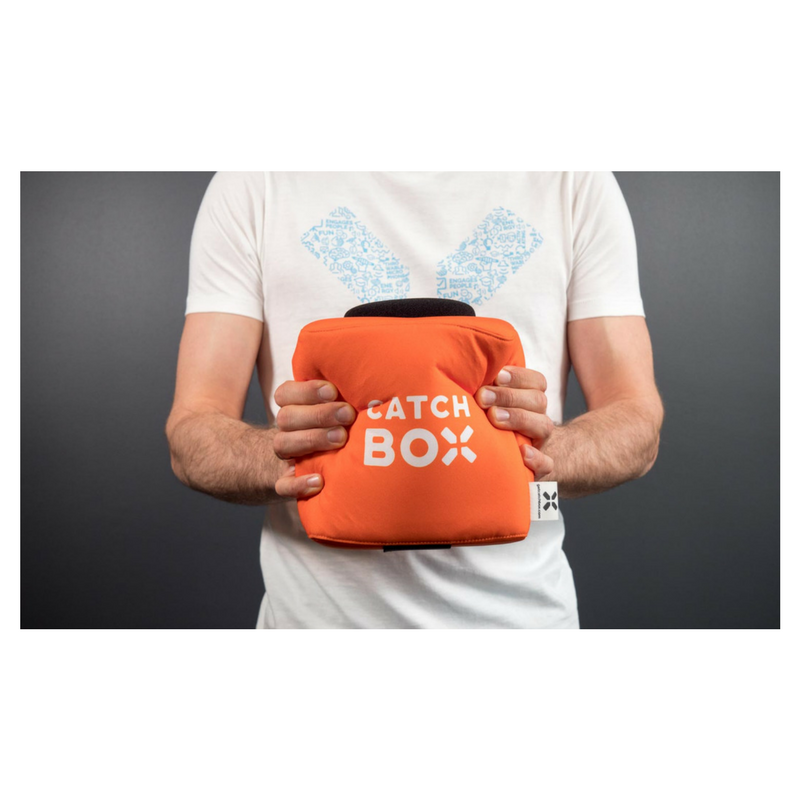 Innovators in the AV world, Catchbox was sick of boring events and meetings and invented a fun, playful, throwable microphone to solve the problem. Learn about how they started, what they are doing now, and where they plan to go in the future. Karlis can you say hello to everybody?